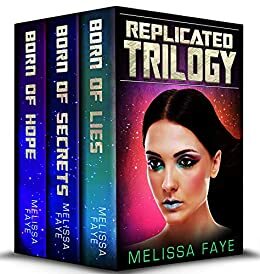 The complete Replicated Trilogy in one bundle! They told us cloning was the only solution. They lied. The first pregnancy after 300 years of cloning should be a celebration, right? But Yami knows sticking out only gets you in trouble - especially when it comes to cloning. When Yami's best friend Etta becomes pregnant, Yami must do whatever it takes to keep Etta out of the hands of the corrupt government scientists who want to dissect her. And the first baby born in three centuries? That's just the beginning. 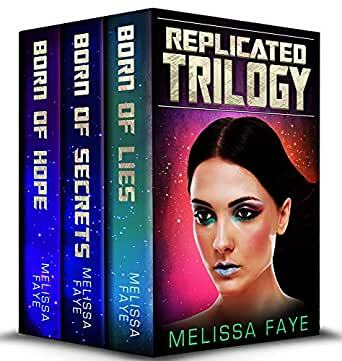 You'll love the young adult dystopian trilogy Replicated, because everyone loves a strong female lead who'll stop at nothing to uncover secrets and defeat the leaders who seek power and order at the cost of our free will. Buy the 3-book bundle today!